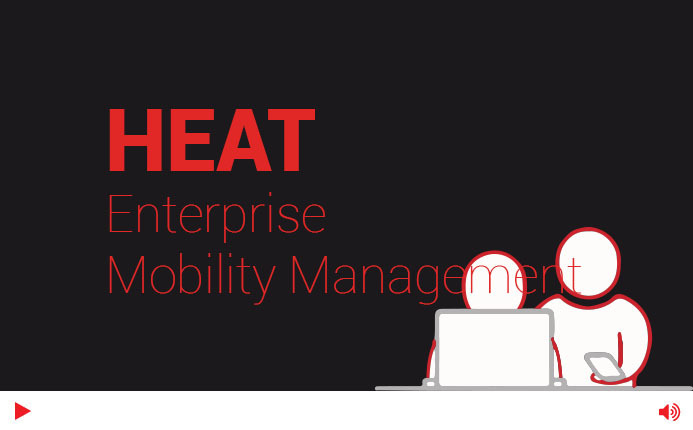 Ivanti LANrev Enterprise Mobility Management allows you to remotely manage and secure all of your mobile devices. Ivanti LANrev includes support for employee-owned devices and a web-based user interface so that IT can perform select administrative and security tasks working remotely or on the go. It is available as a standalone product or bundled with other Ivanti solutions. Enforce security configurations, control access to company networks and resources, detect and remediate noncompliant devices, such as jailbroken or rooted devices. The deepest, most complete support for managing Apple mobile devices. The most complete support for Apple’s newest technologies and ecosystem enables zero-touch deployment of iOS devices. Manage in-house or third party apps for iOS and Android devices, and deploy them by policy or via self-service. Manage Samsung Android devices using the SAFE API, or configure, deploy and manage KNOX containers on devices. Empower users to be productive on their own devices with automated provisioning of apps, content, and configurations based on their role and on your security requirements. 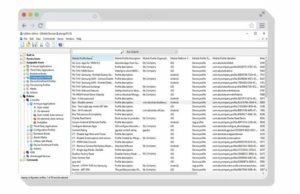 Fully manage volume app licenses, distribute or revoke licenses, and support multiple accounts.